Well... today I get to go to the dentist (just cut off my arm!). Actually.... it's only for a cleaning and I love her...she's so sweet...! I get to lie back in the chair... put on headsets, watch tv... oh.. plus they dip your hands into wax and put those the plastic bags on them...aaahhh it feels like heaven. Then... in 30 minutes or so.. I'm all done! I get a little goodie bag when I leave... new toothbrush (the best kind...love them), dental floss, little lip balm... fun stuff! I love my dentist office... they are the BOMB. (Dr. McCall) It's so modern, high-tech, CLEAN and great staff! Then... it's back home to finish up some projects. 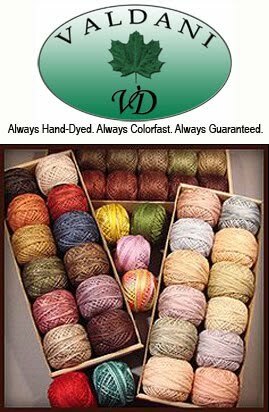 I'm so excited about my wool lid basket. I was working on it in my sewing group and lots of the girls want to make one. I have two lidded baskets I'm taking for Jackie and Kelly to look at. They are just sitting in my closet...so they may as well enjoy them! That's Friday... when we have our "midnight sewing date"! Our food theme is soup, sandwiches and salads.. I'm making that awesome cheese and broccoli soup in the crock pot (gosh I love that stuff). It is VERY fattening.. but once in awhile is OK (at least in my rule book). Although.. I must get back on the NO sweets and NO carbs. I've been cheating far TOO MUCH! Hey... 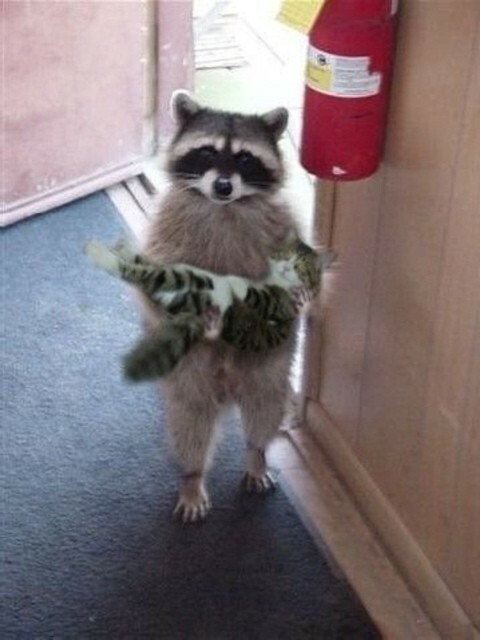 I found some silly photos that I want share with you... look at this first one... silly raccoon!! It could be trick photography... but it's pretty funny ! I wonder if she thinks that is her baby? Silly girl...doesn't she know that's a CAT? tee hee! I thought this was hysterical... "oh my... I had a little to much to drink last night... I have a bit of a headache... I just need to lie here for a bit"! 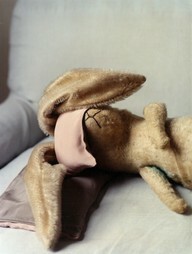 Silly rabbit!!! Now this is a weiner roast! HA! Isn't this cute? 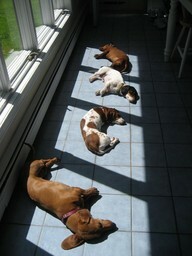 I can just see doggies doing that... my dogs and cats used to love the sun coming in through the windows! They would just "sigh" and wiggle and fall back to sleep again. hhhmmm... doesn't look bad... I could go for a little warm sun today myself! Plus I saw this great idea for cleaning the nasty fan filter from your stove hood!!! Get your biggest pot and fill it up with water...bring to a boil. Take 1/2 cup of baking soda. 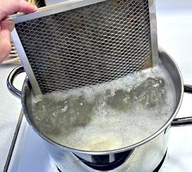 Add about a tablespoon at a time to the boiling water (it will fizz up and then go away). Once all baking soda is in the pot... insert your filter - as much as will fit. Let it boil all the grease away and don't be grossed out by the site!. Remove from the pot (after both sides have boiled a bit) and rinse with your sink sprayer with HOT water until the water runs clear. Let it air dry(outside in the sun works great) and insert back into your hood. All done... clean and shiny!!! Now...this is an ironing board... wish I had one this size in my sewing studio!!! Don't you love this? I'm sure it was made for a large classroom... but HECK... I want one too!! I'm also designing name badges for all of us in the B-a-a-ad Girls Club to make so we can all remember who is who at our fun sewing days. (there are soooooo many of us...it's just wonderful). 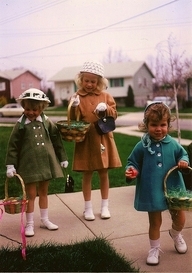 Have a great day sewing, crafting, reading, napping, visiting with friends... and oh yes... visiting the dentist!